Although bred as a Dublin city slicker, I was lucky enough to spend a few years working in Galway on Ireland’s west coast. These were the years before some clever advertising agent had branded the entire western seaboard as The Wild Atlantic Way, but Galway was still a hive of artisan activity, even if it was frustratingly hard to get a decent cup of coffee – Ard Bia now, as then, being a notable exception. Expeditions to the city of the tribes are all too infrequent these days unfortunately, but each trip has one mandatory stop-off – the winebar above Sheridans Cheesemongers. Many bars offer cheese and charcuterie boards to nibble on alongside your glass of wine, but none do it quite like Sheridan’s. It goes without saying that, as Ireland’s premier Cheesemongers, the variety and quality of their Irish and Continental cheeses is unrivalled; the salumi are great too with some sourced from Antica Macelleria Falorni in Greve in Chianti. 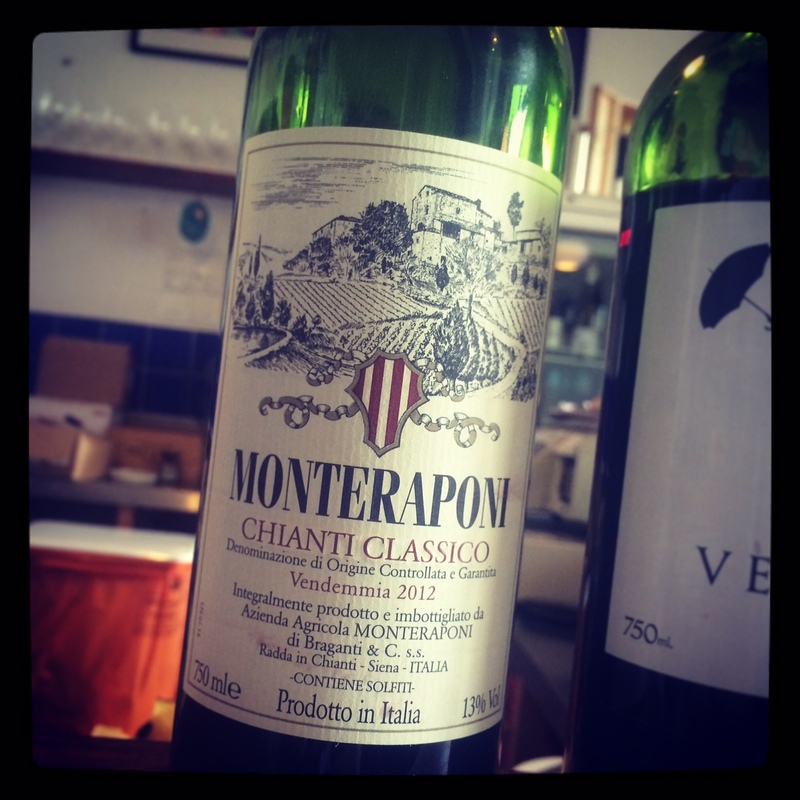 The 2012 Monteraponi Chianti Classico is delicious. 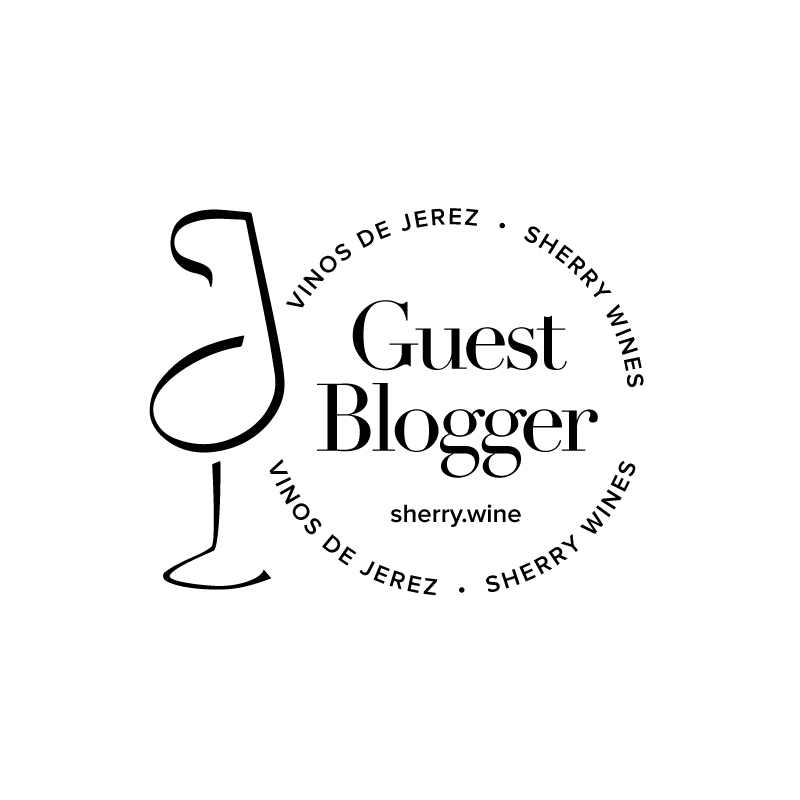 I wrote last year that it was the best 2012 Chianti Classico I had tasted, and this tasting did nothing to alter that opinion. The really lively acidity is still there, but if anything, the wine seems to have fleshed out a little in recent months. It feels a little juicier than before but still has that mid-weight classic savoury edge that I love so much. It was impossible to confine myself to just one glass. I really like it – still working away on some of my 2010 that I have stashed away. There is a NV Rosso too which is great value for money and two single vineyard Riservas from high altitude sites.